“What I’m trying to do is I’m trying to get underneath all the shells and try to get to the quahogs,” says Dave Ghigliotti. He’s been a shellfisherman in Rhode Island for over 30 years. I went with him to dig for quahogs just off of Rocky Point State Park in Narragansett Bay. There’s some debate over the name quahog. Some people use it to talk about the biggest clams. But basically all the hard shelled clams we eat here in Rhode Island are one species: the Northern Quahog. 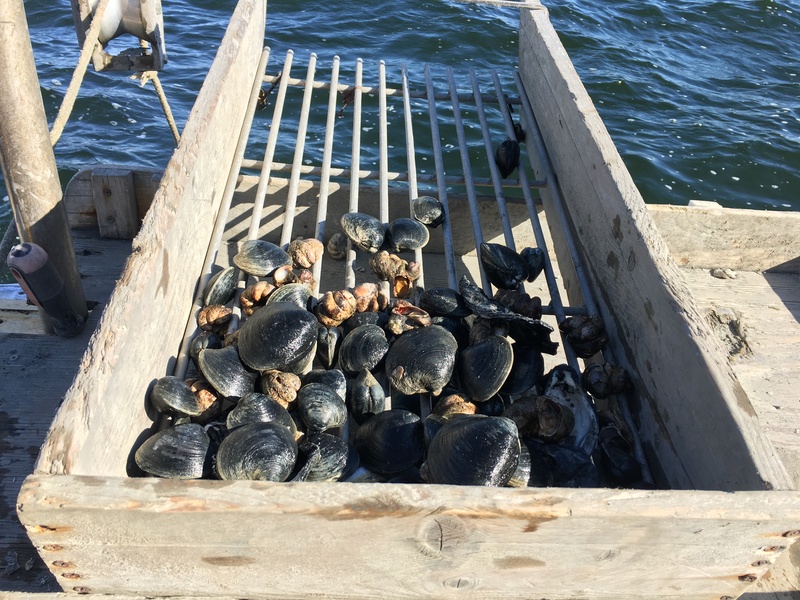 Other names you might have heard – like littlenecks, topnecks, cherrystones, or chowder clams –describe the different sizes. “That industry’s growing, so they’re always looking for space. And the problem is, once they lease a piece of real estate we can’t fish it anymore. We’re really pretty migratory. You see these guys here today, but once this place has had kind of its day, we move on to another place,” Ghigliorri says. 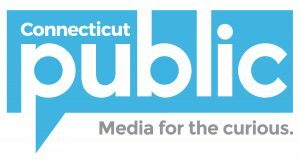 Visit The Public’s Radio for the full story.